Some of the tastiest, most eye-catching desserts in Southeast Asia are bright green. While most neon desserts can typically credit their hue to artificial dyes, the verdant color is all thanks to a single natural ingredient: pandan, a plant that tastes of vanilla, tropical fruits, and flowers all wrapped in one. From silky, sweet custards to sticky rice cakes, the spiky leaves of the tropical pandan plant give desserts a distinctive grassy sweetness and a playful green hue. Also known as screwpine leaf, pandan is spread onto toast and mixed into desserts in Malaysia, Thailand, Vietnam, Indonesia, and beyond. It’s as common a flavoring as vanilla is in the West and has a pleasant flavor despite the plant’s beguiling appearance of tough leaves that look more like leek greens than dessert fodder. Pandan is often pigeonholed as Southeast Asia’s vanilla, but apart from making a regular appearance in sweets and desserts, that’s where the similarities end. What is pandan, and what does it taste like? Pandan’s blade-like leaves grow like weeds across tropical areas of Southeast Asia, making it easy to find and dirt cheap to buy. A perennial that grows year round, there are some 600 species of pandan plant, but only one is used extensively in Southeast Asia’s most tempting desserts. It can be hard to pin down the unique flavor of pandan, and descriptions range from herbal to floral to bubblegum. Some might even say popcorn. Strange as it may sound, though, popcorn is not that far off the mark. In Harold McGee’s book On Food and Cooking: The Science and Lore of the Kitchen, he explains that the main volatile compound found in pandan is also found in basmati and jasmine rice, as well as (you guessed it) popcorn, which helps explain the nutty notes in pandan-infused desserts. 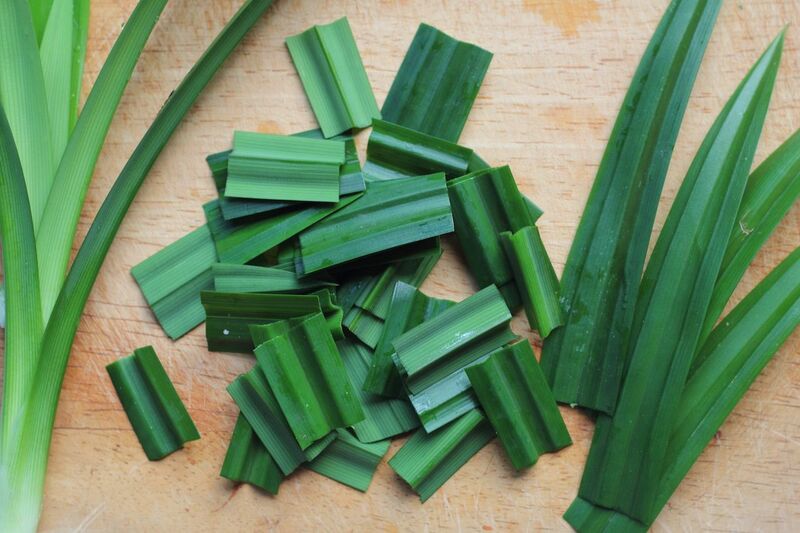 Pandan’s fibrous leaves are too tough to eat and are usually chopped or blended to create pandan extract. There are some recipes, however, that call for the leaves to be bruised, tied in knots, and added directly to ingredients to be boiled or steamed. Pandan’s perfect partner is coconut, and this happy union works its way into the region’s jellies, rice cakes, spreads, sponge cakes, and custards. The desserts can range from a subtle matcha color to a shocking neon green if the cook’s been a little heavy handed with the food dye. The humble pandan plant is no one-trick pony, though, and it has non-edible uses too. It’s used as a natural air freshener, and if you take a ride in a Malaysian taxi you’re likely to find pandan leaves perfuming the air. It’s also used as a cockroach deterrent — apparently, they find the smell of pandan repellent. Other uses aside, nothing shows off pandan quite like putting it in desserts. These are the best pandan desserts from across Southeast Asia. Chewy and sweet khanom chan translates to layer dessert, and that’s pretty much what it is: steamed rice flour or mung bean flour combined with tapioca, arrowroot, palm sugar, and coconut. The green treat is chewy and squishy, kind of like mochi. 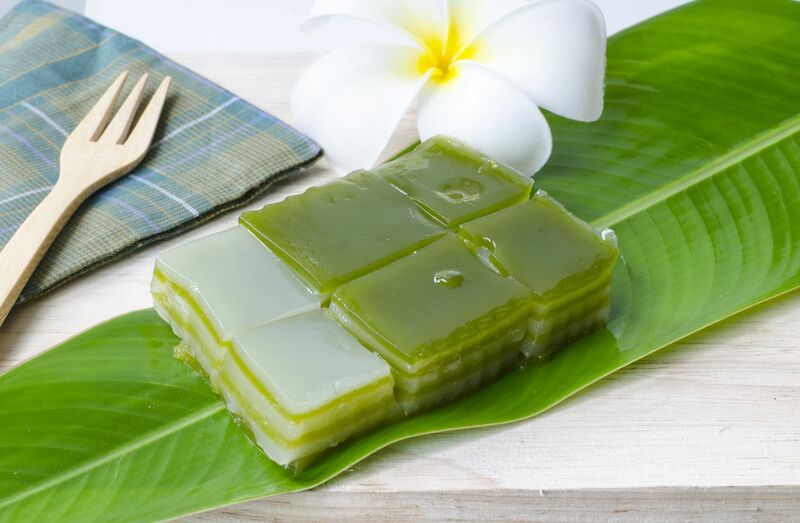 Khanom chan is traditionally made with nine layers as the number nine occupies an auspicious place in Thai culture. This is a soft cake that’s sometimes called honeycomb cake because of its texture. 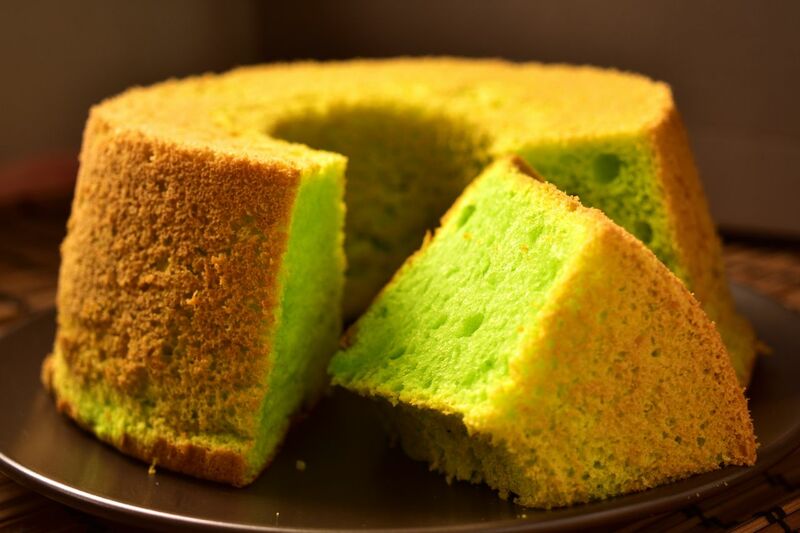 The tapioca starch creates a dense sponge while the pandan adds the distinct herbaceous flavor and makes the inside of the cake bright green. Bánh bò nướng can be either cooked into a large shape like a bundt cake or made into smaller bite-size pieces. 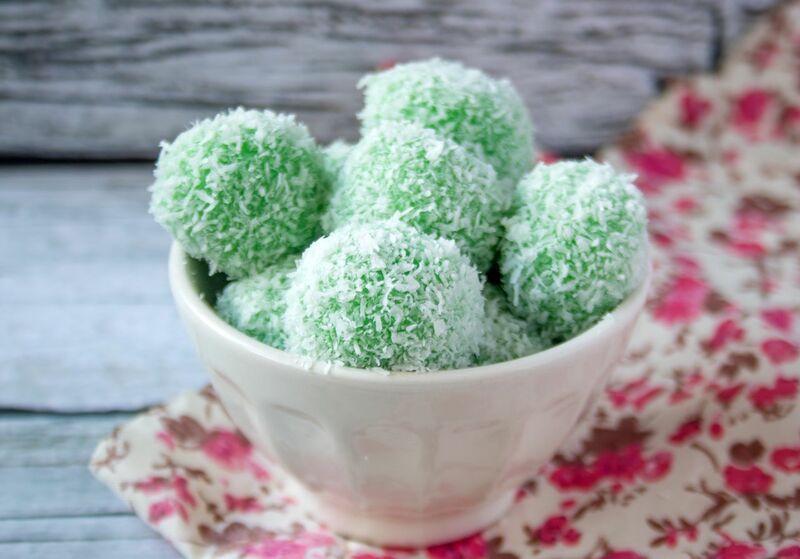 Ondeh-ondeh in Malaysia, called klepon in Indonesia, are bright green glutinous rice balls wrapped in a furry coat of grated coconut. 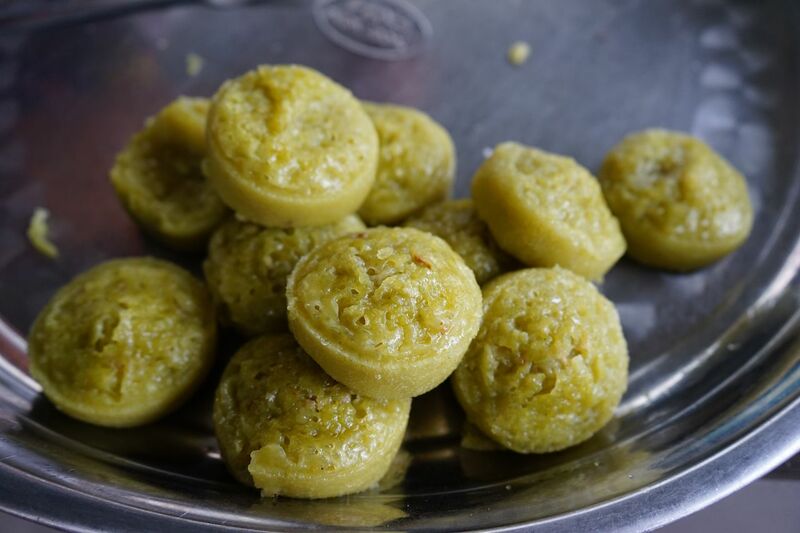 Each bite into the small dessert brings the sensation of liquid palm sugar bursting in your mouth. Variations are also made in Brunei and Singapore. These lurid green pancakes might look gimmicky, but the flavor certainly isn’t. 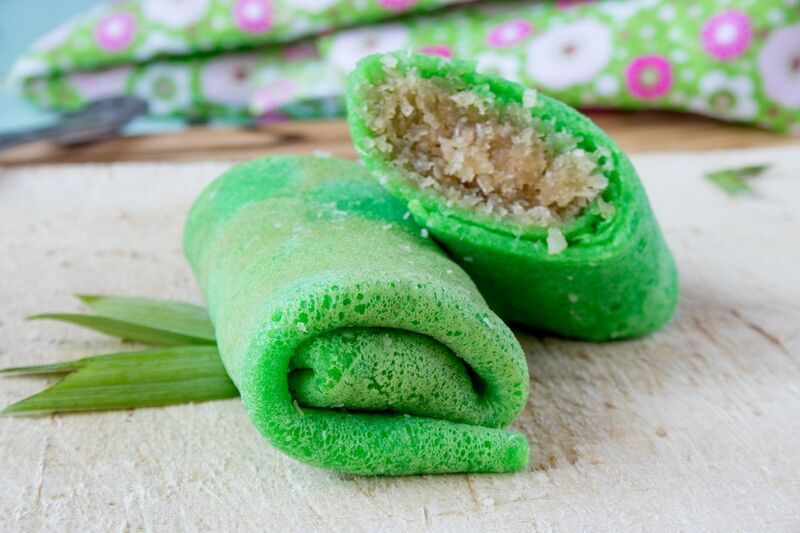 Besides, who doesn’t want to try green pancakes at least once in their life? The light crepes are stuffed with grated coconut and gula jawa, or coconut sugar, which turns the coconut a toasty brown color. 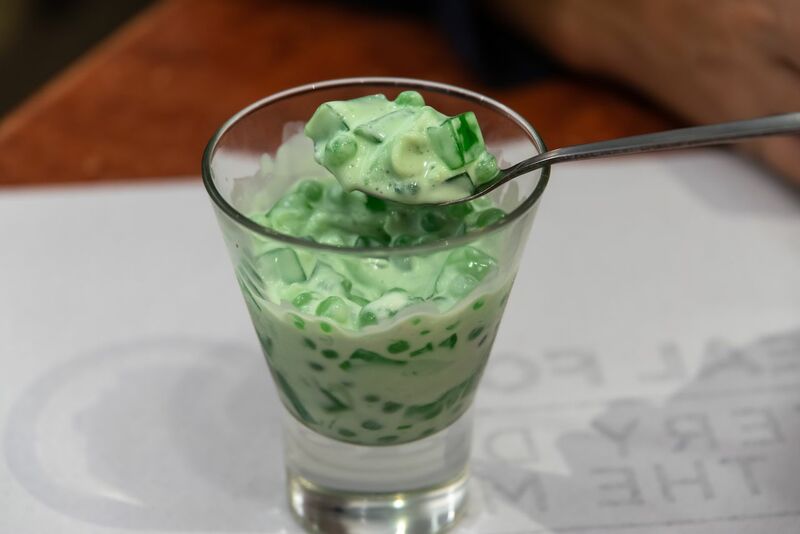 A Filipino favorite, this dessert salad features vibrant green cubes of pandan-flavored gelatine and young coconut meat that’s drowned in a mix of cream and condensed milk. It’s served chilled and is a popular thirst quencher in humid weather. This ring-shaped sponge cake looks decidedly average from the outside, but cutting a slice reveals a pretty, olive-hued interior. Stemming from the colonial era, it’s a fusion of western cake-making techniques and the tropical flavors of pandan and coconut.